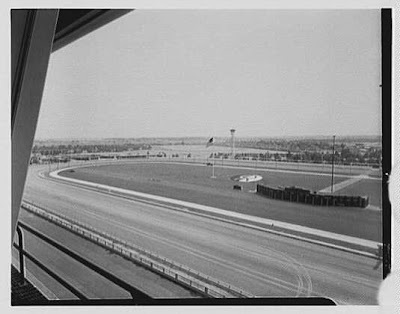 The Roosevelt Raceway, a harness racing track that operated from 1940 until 1988 in Westbury. The track was sold in 1984 and eventually deteriorated to the point it was closed. 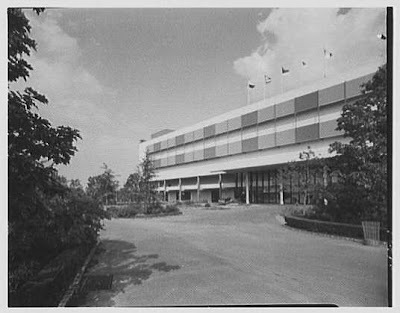 The site became host to a flea market and was eventually demolished. Click HERE for more on the Roosevelt Raceway's history.